Friendly competition, interactive play and hours of entertainment-you can have all of this when you choose an inflatable obstacle course rental in New Orleans from PartyZone Event Rentals.If you are hosting an event and want a way to get everyone involved, from kids to adults, you can’t go wrong with a high quality inflatable obstacle course rental New Orleans. 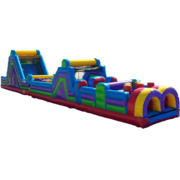 PartyZone Event Rentals offers the largest selection of inflatable obstacle courses in New Orleans and the surrounding River Parishes. 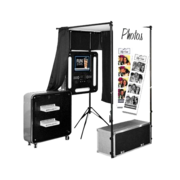 Our friendly team of professionals can help you to find the perfect one for your next event. Get ready to impress your guests when they attend your next event and see one of our giant obstacle courses set up, they won’t be able to get to it fast enough! Don’t forget to check out our interactive games to go along with your obstacle course. On-Time Deliveries. 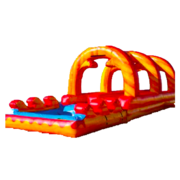 Clean & Quality Inflatable Obstacle Courses. Professional Service. 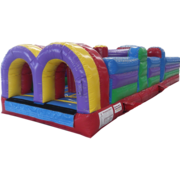 No matter what size or type of event you are hosting, we have the perfect obstacle course rental for you. 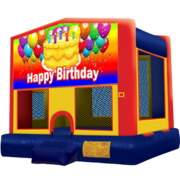 With sizes ranging from 30 ft to 100 ft, we can accommodate any size party. 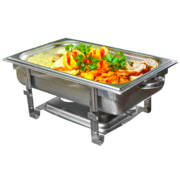 Hosting a large event? You'll want to check out our 70 ft Extreme Obstacle Challenge. This giant obstacle course provides 770 ft of play area and allows for two participants to go through it at once. Who will make it to the end first? 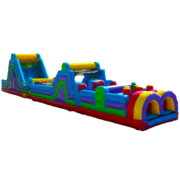 There is no better way to incite some friendly and safe competition amongst your guests than to rent a high quality obstacle course from PartyZone! Your guest will be lining up to take on the next challenger all day long. Just think, two people running through vertical pop-ups, crawl tunnels, squeeze walls, climb walls and large slides all while bouncing. Doesn't that sound like fun! Looking for something a bit smaller? Check out our 30 ft Backyard Obstacle Challenge. 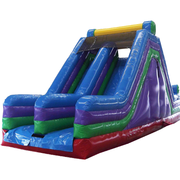 This mid-sized obstacle course is perfect for birthday parties and backyard BBQs. 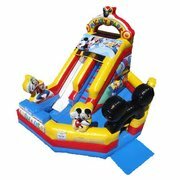 Your guests will be crawling, dodging, bouncing and climbing their way through the obstacle course for hours. 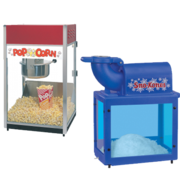 No need for any additional party entertainment! 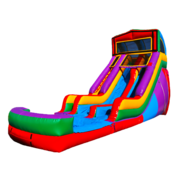 Why Choose PartyZone for Your Obstacle Course Rental in New Orleans? 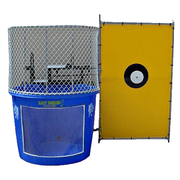 We provide high quality and affordable obstacle course rentals New Orleans. 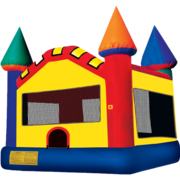 We price our rentals to fit within any budget, making renting inflatables a possibility for any event. 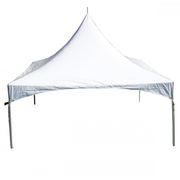 The price listed on our easy to use website includes professional and set up and take down. There are no hidden fees. 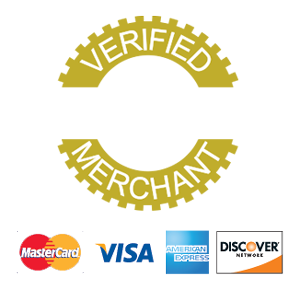 Delivery fees may apply depending on your location. Delivery and set up is done on time, every time. 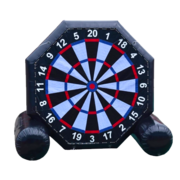 No need to stress on the day of your event about the party entertainment, when you choose PartyZone, we've got you covered! 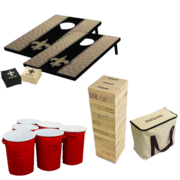 Our experienced and dedicated staff has been providing comprehensive party rentals to New Orleans and the surrounding river parishes since 2009. We know event entertainment and we do it best! 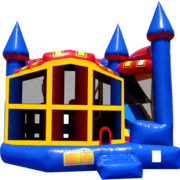 All of our inflatable obstacle courses are cleaned and sanitized thoroughly prior to delivery to your event. 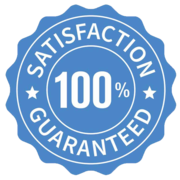 Your safety and the safety of your guests is our number one priority, so we provide the cleanest rentals in the area. 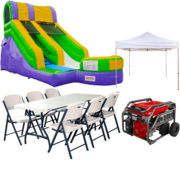 We know that planning a party or event can be stressful and overwhelming, let PartyZone take away some of that stress by handling all of your inflatable rental needs. 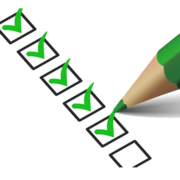 We work with you every step of the way in your obstacle course rental process. 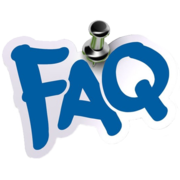 We are here to answer any questions and provide you with guidance. 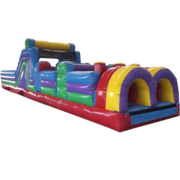 If you are thinking of renting an obstacle course in New Orleans, look no further than PartyZone Event Rentals! 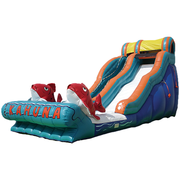 We deliver inflatable fun all over New Orleans! 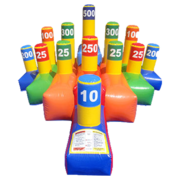 Our inflatable rentals and obstacle courses are always at local schools and parks for large events. 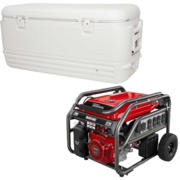 Check out our delivery area page to make sure you are within our service area. Don't see your city? 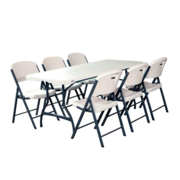 Contact our office and see if we can accommodate your event.